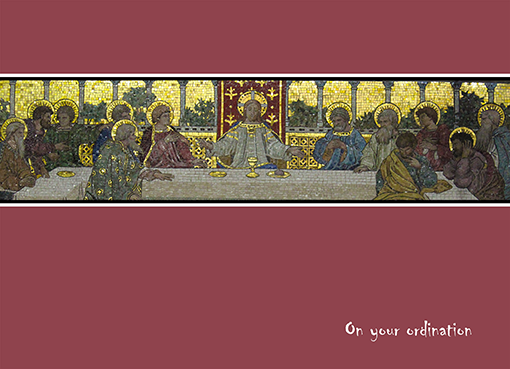 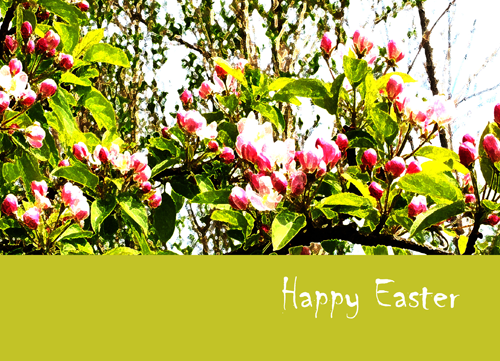 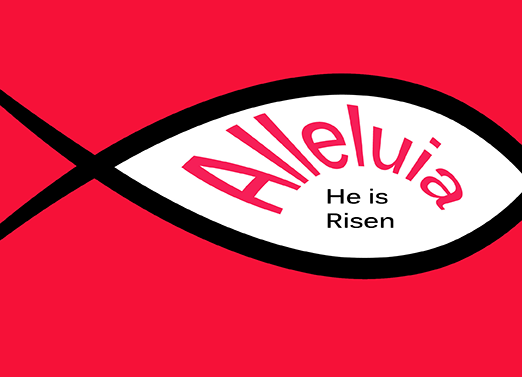 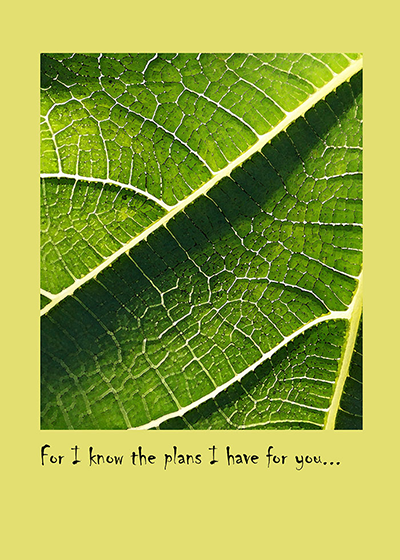 Christian greetings cards for those occasions when you want to share or send a Christian message. 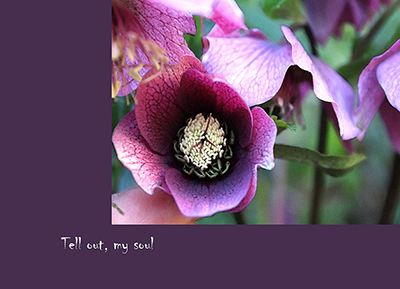 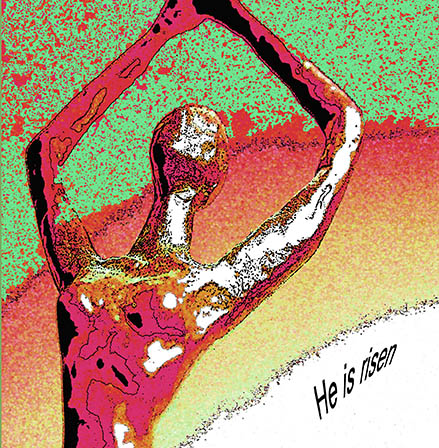 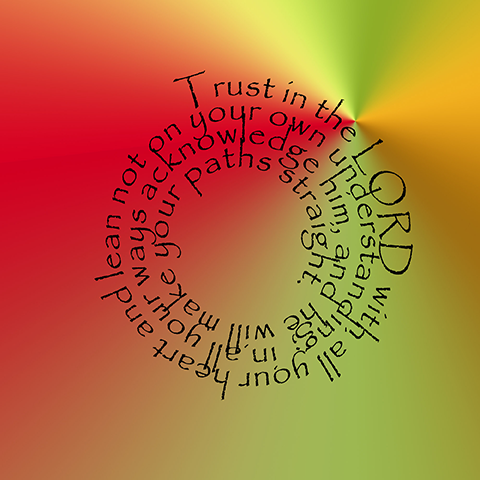 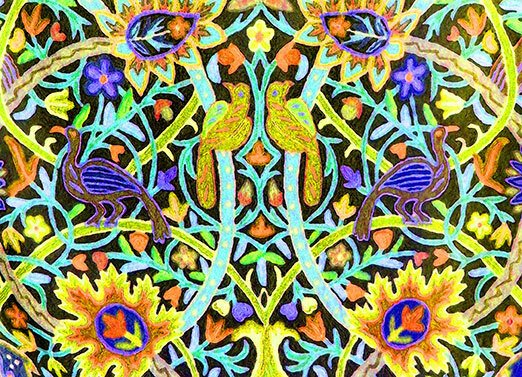 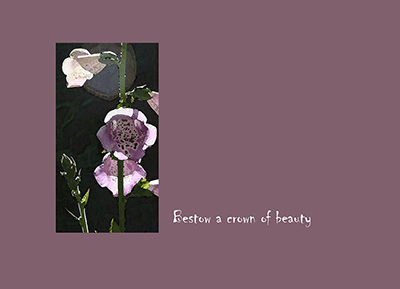 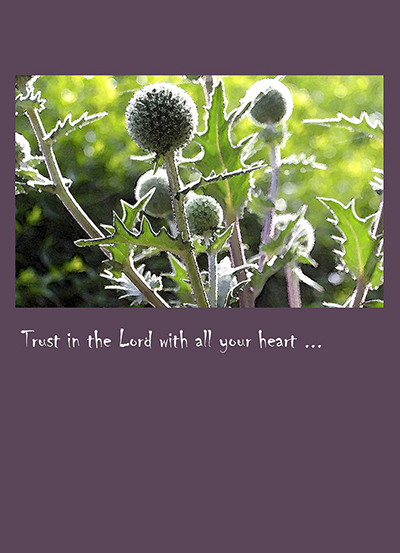 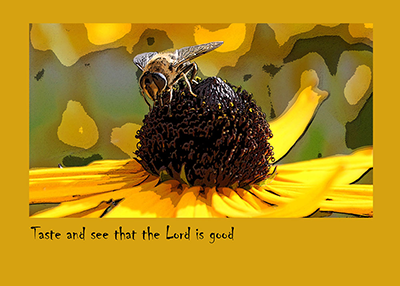 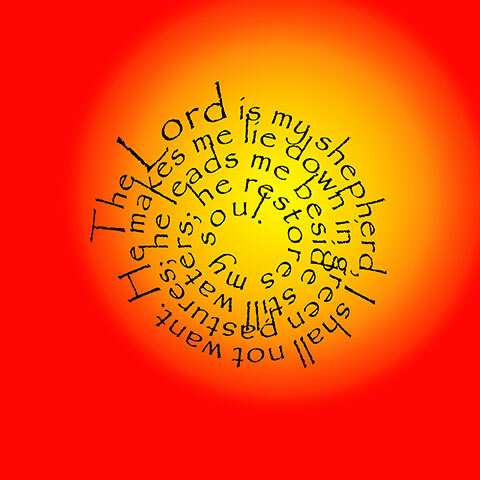 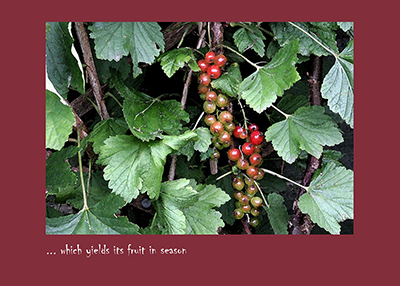 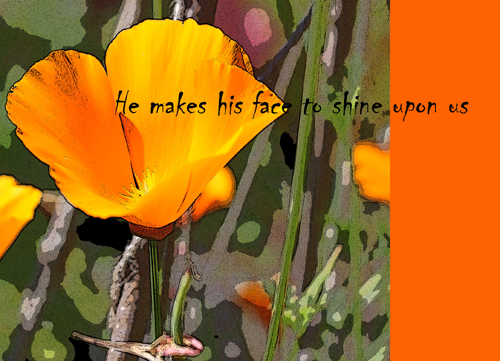 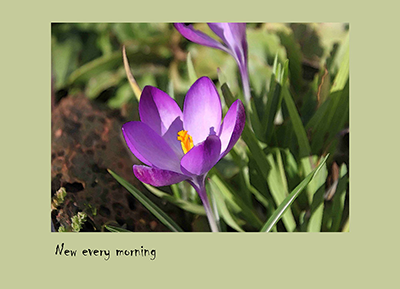 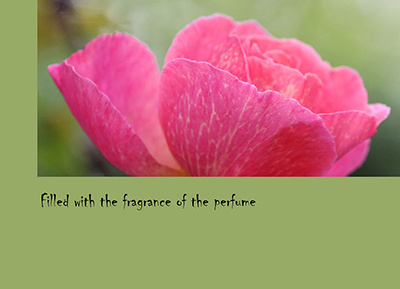 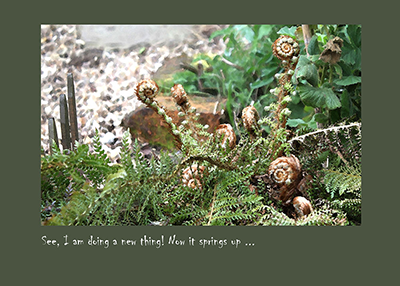 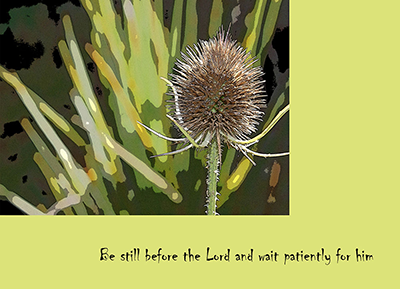 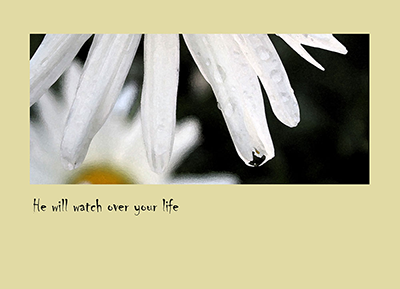 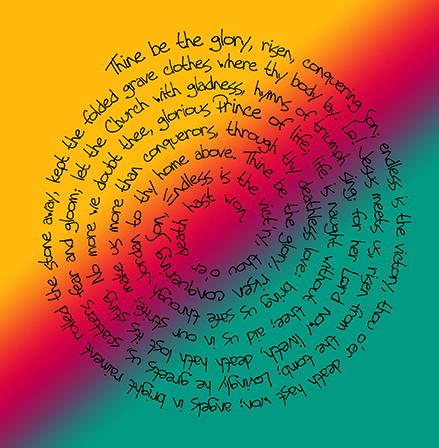 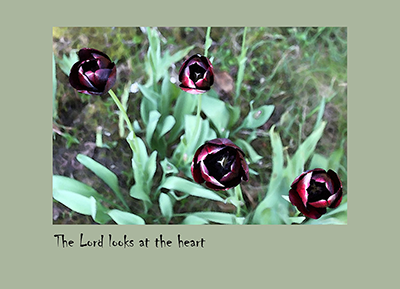 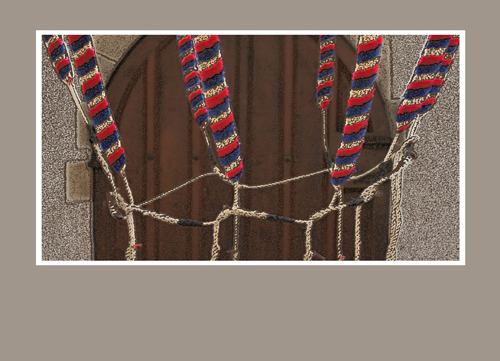 Photoart Christian cards use words from scripture, from liturgy, from hymns and poems to create special messages for you. 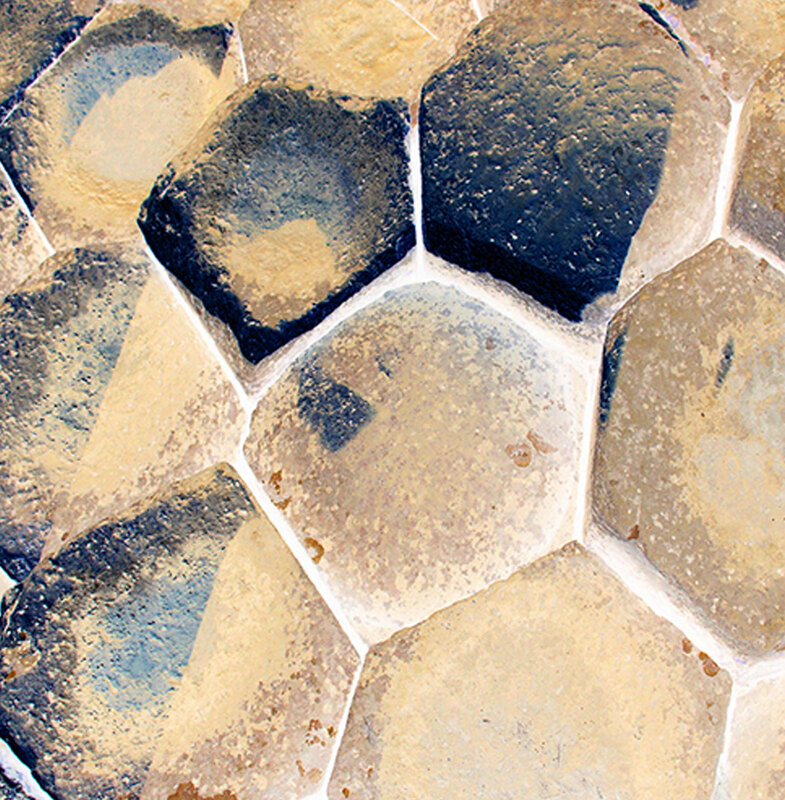 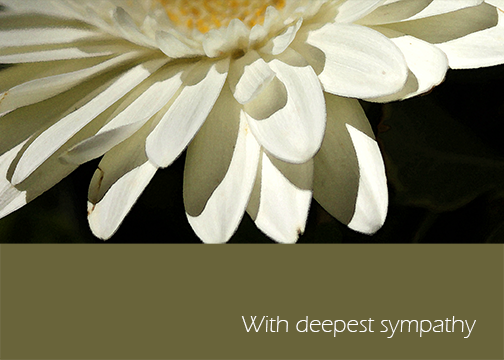 Each image is carefully selected to complement and enrich the words being used. 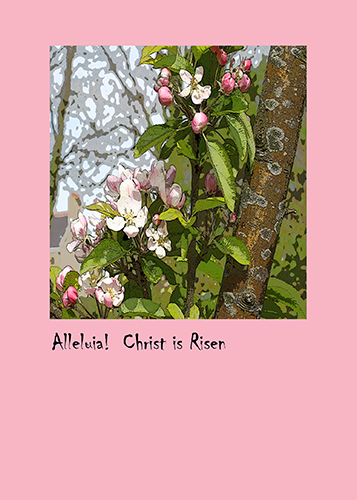 The card themes also follow the church’s calendar so you can select seasonal cards from a range including Christmas, Mothering Sunday, Easter, and ordination. 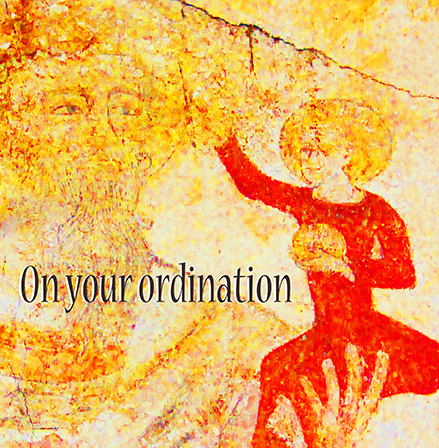 Baptism and confirmation themes are in development. 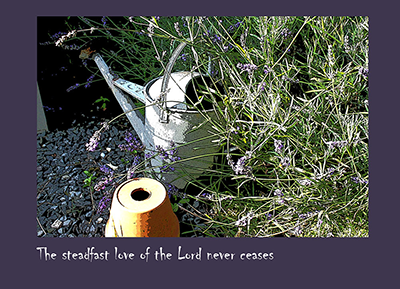 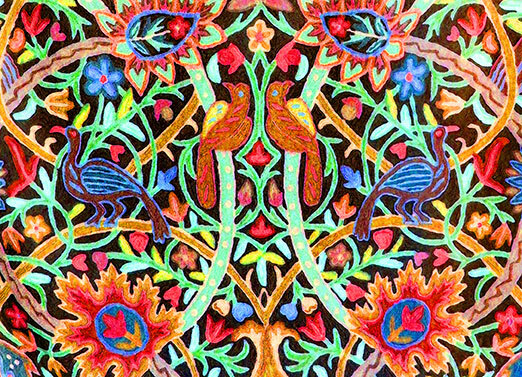 Photoart is currently developing a range of materials, such as postcards, with some of these images for use during prayer or reflection. 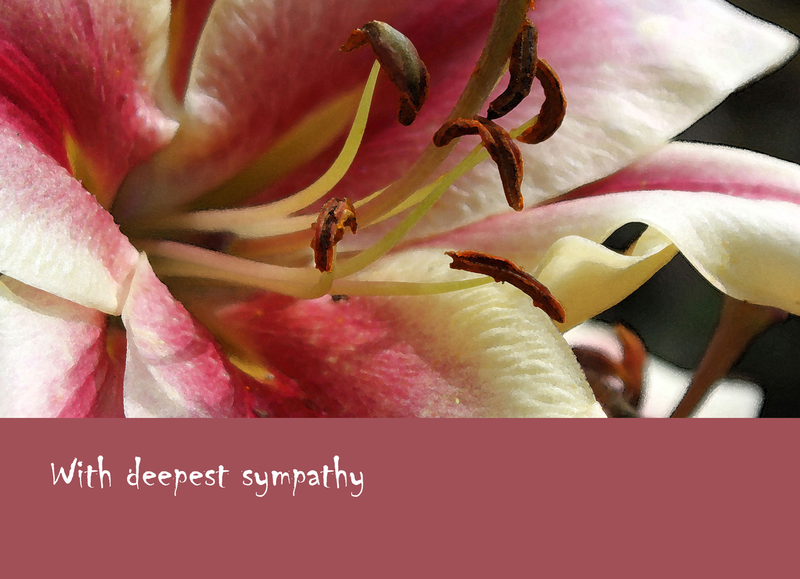 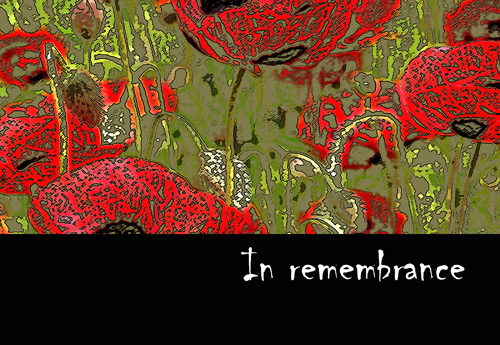 Photoart has also designed a range of birthday, wedding, bereavement and thinking of you special occasion cards.